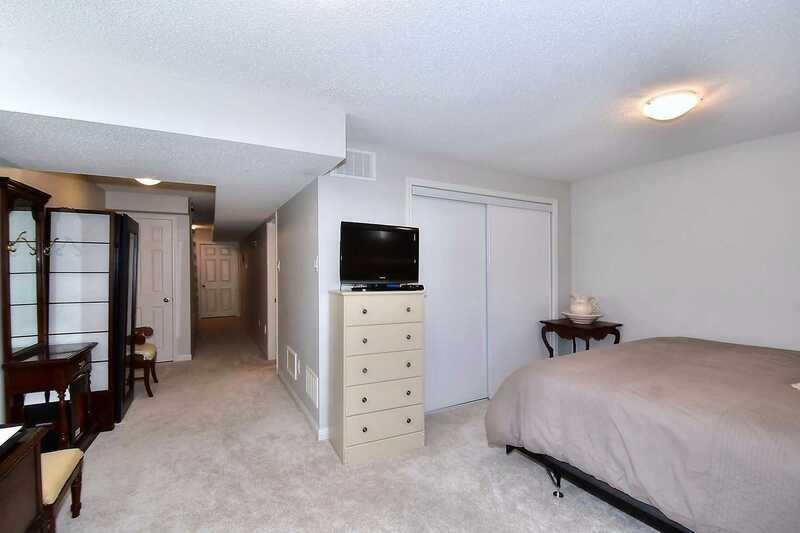 Description Preferred End Unit In The Very Best Location In The Heart Of This Complex. 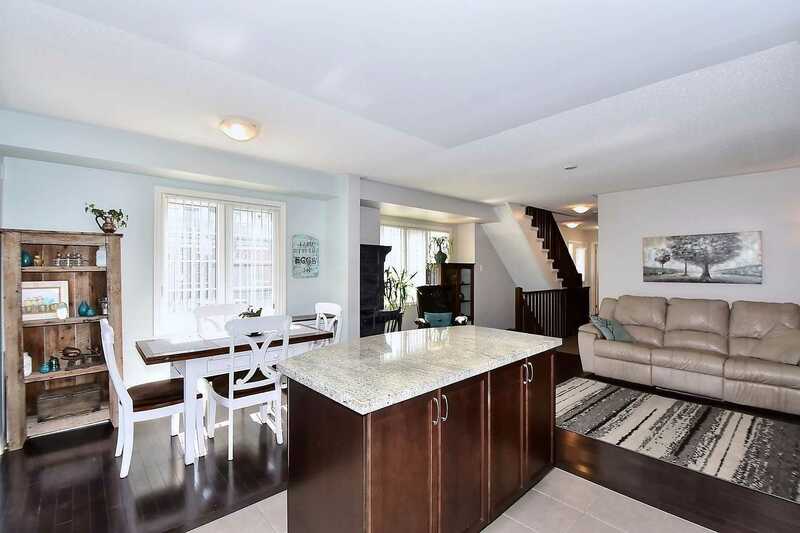 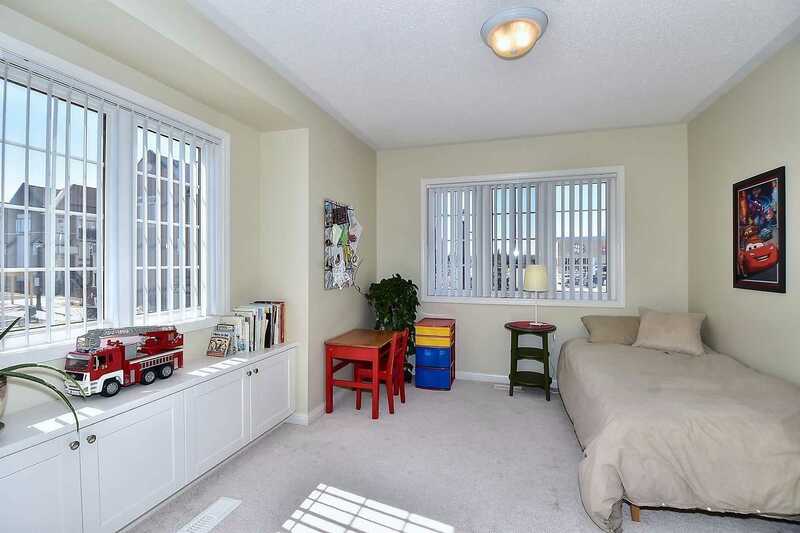 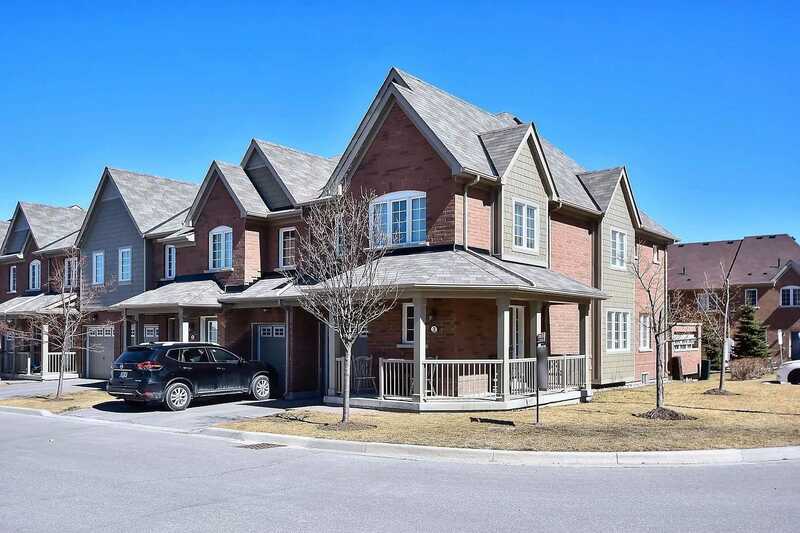 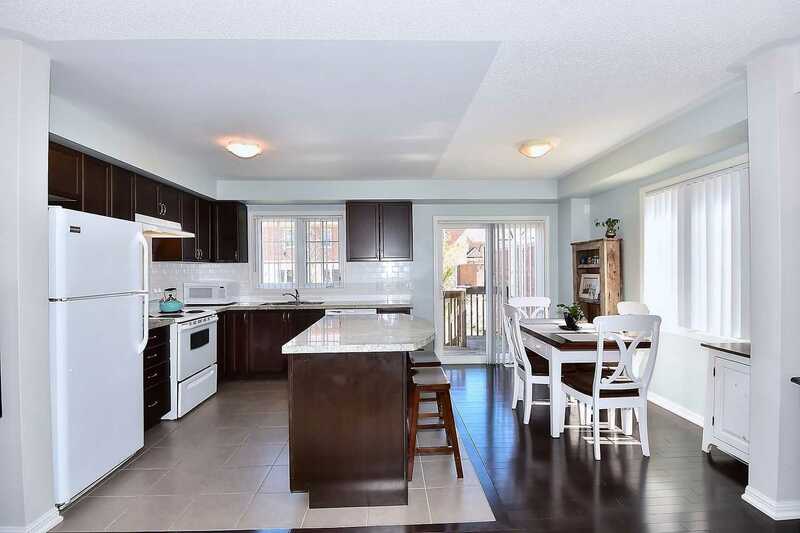 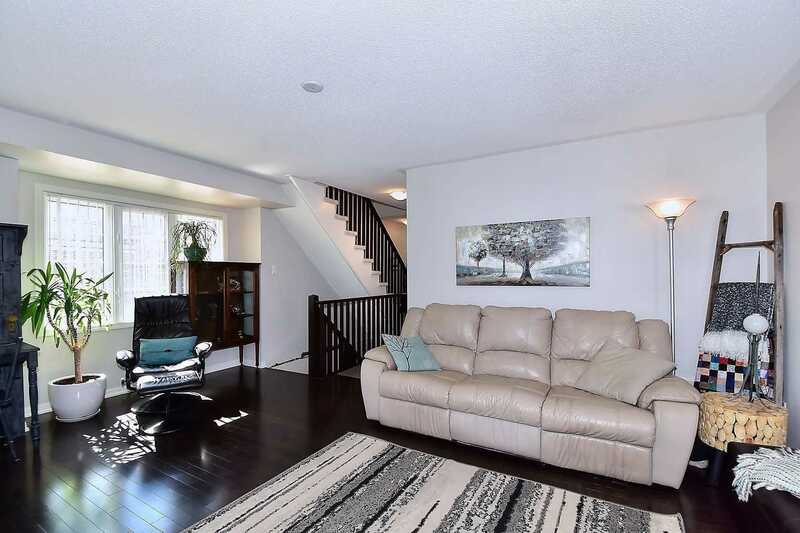 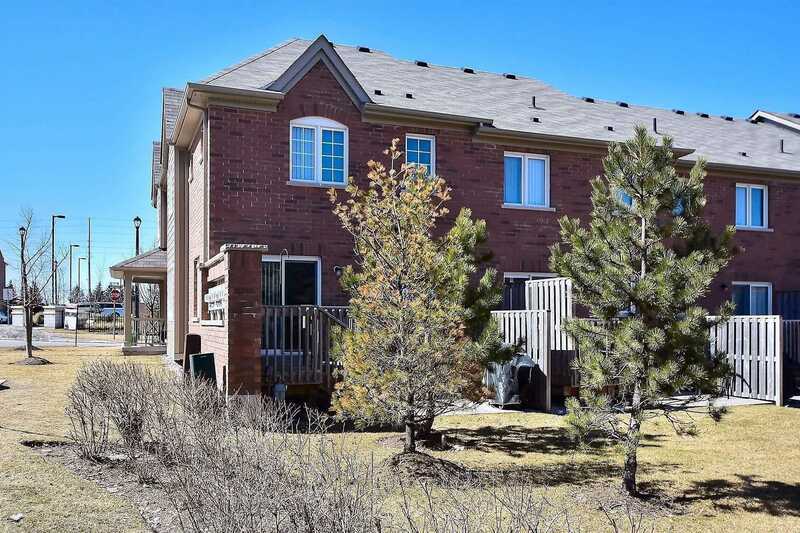 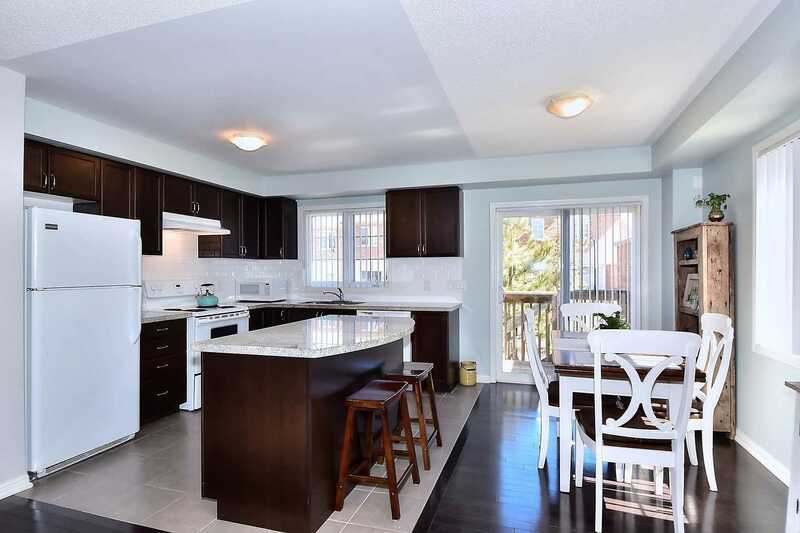 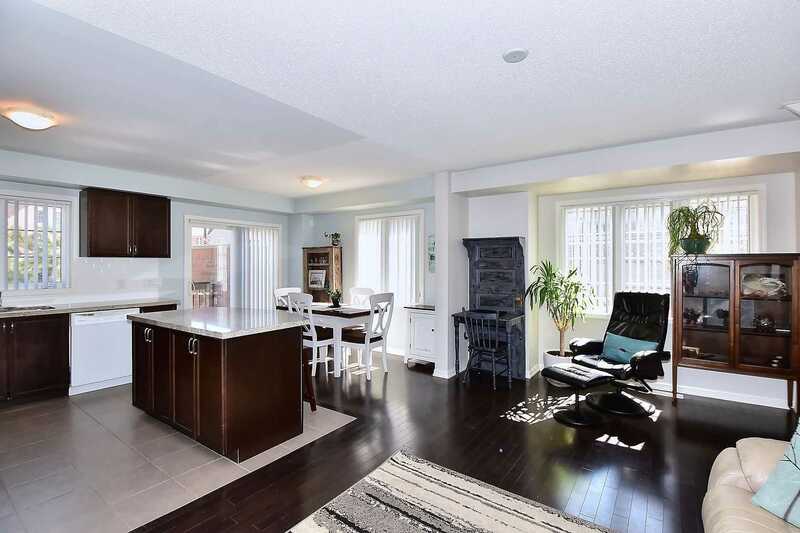 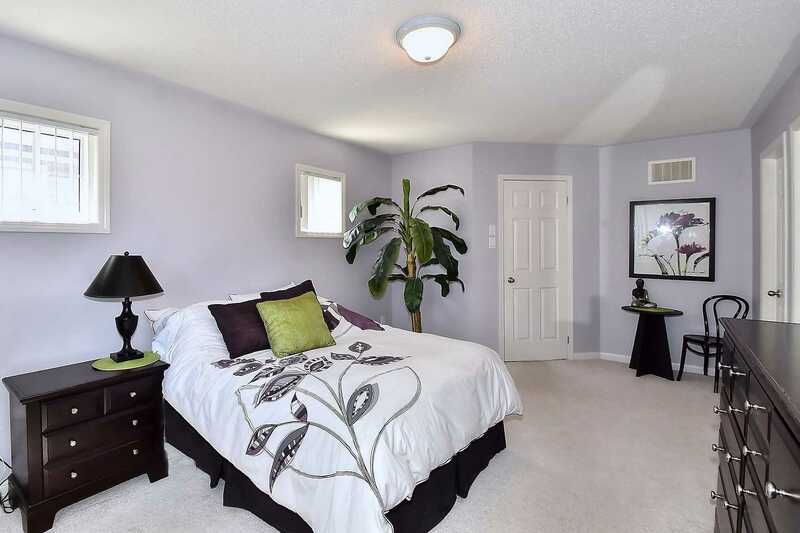 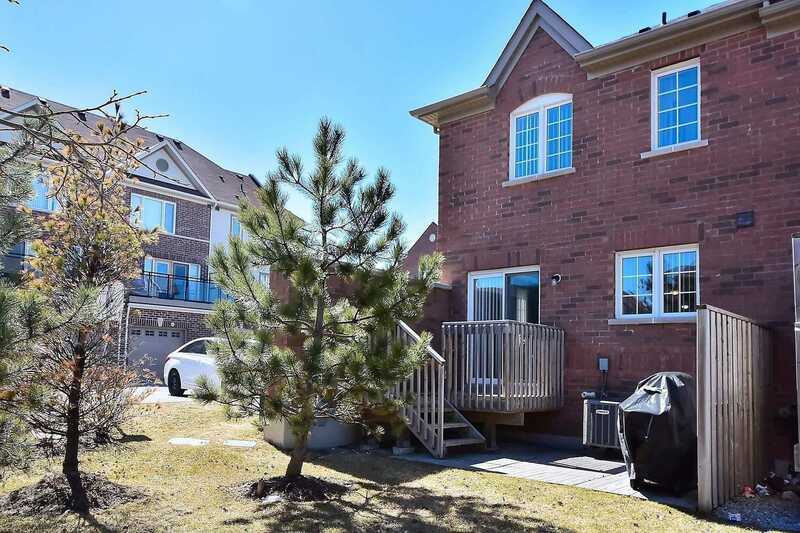 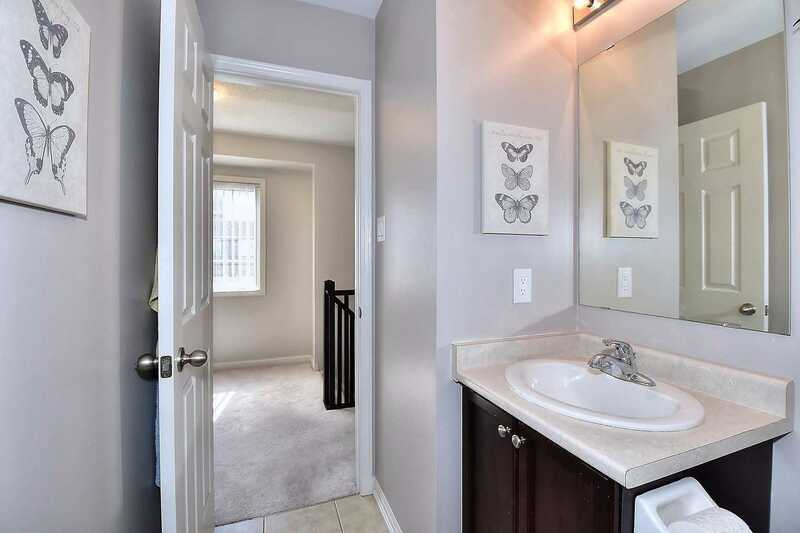 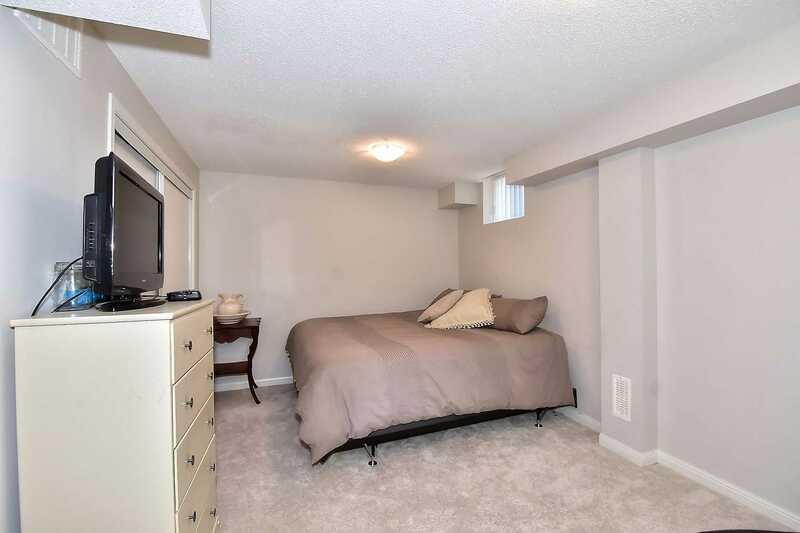 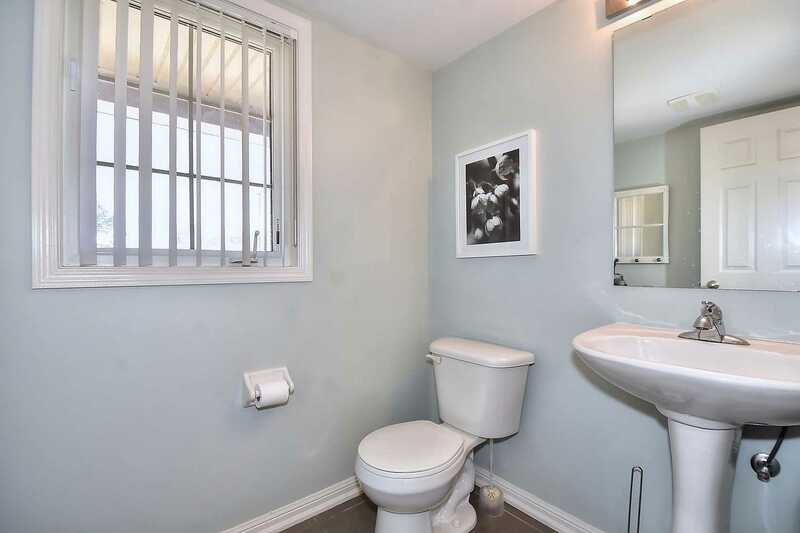 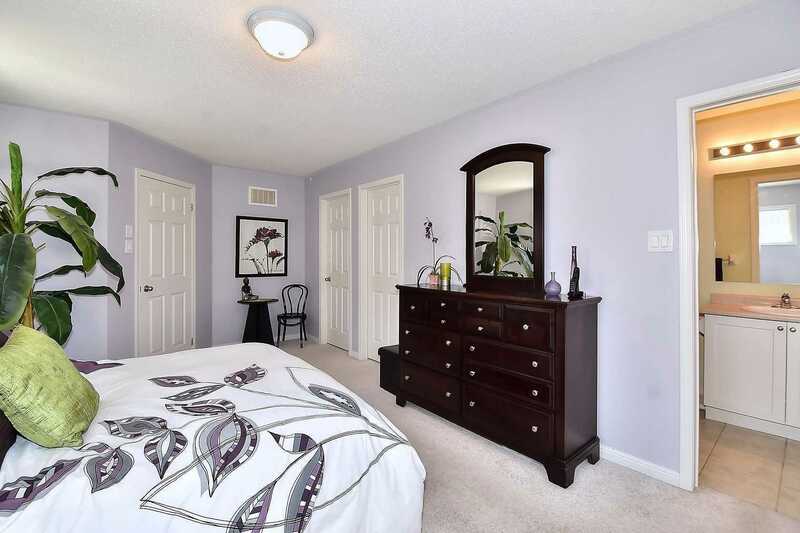 Absolutely Lovely Townhouse W/A Wonderful Open Concept Floor Plan & Lots Of Natural Light. 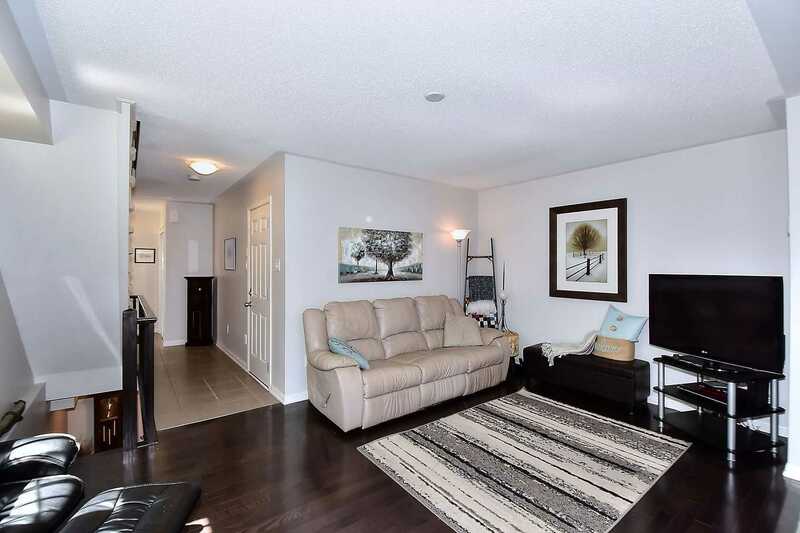 Spacious & Elegant Living Area Combined W/Lovely Large Kitchen & Moveable Granite Island O/Looking W-Out To Private Patio. 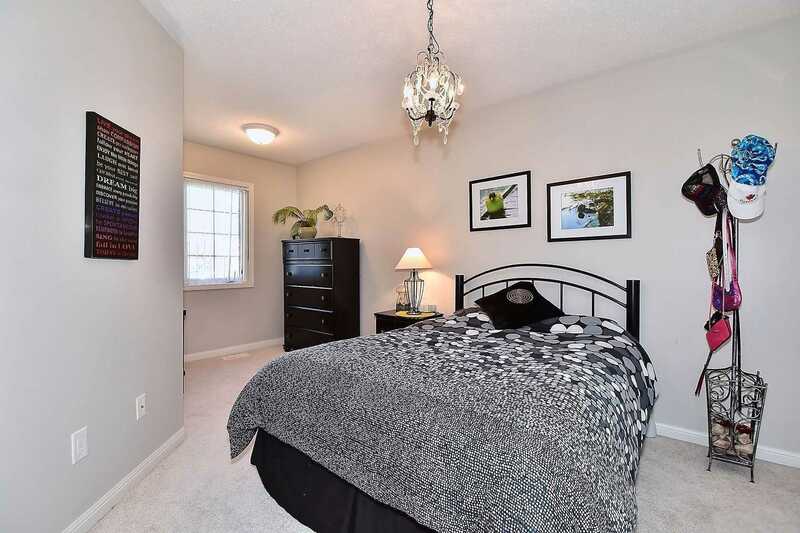 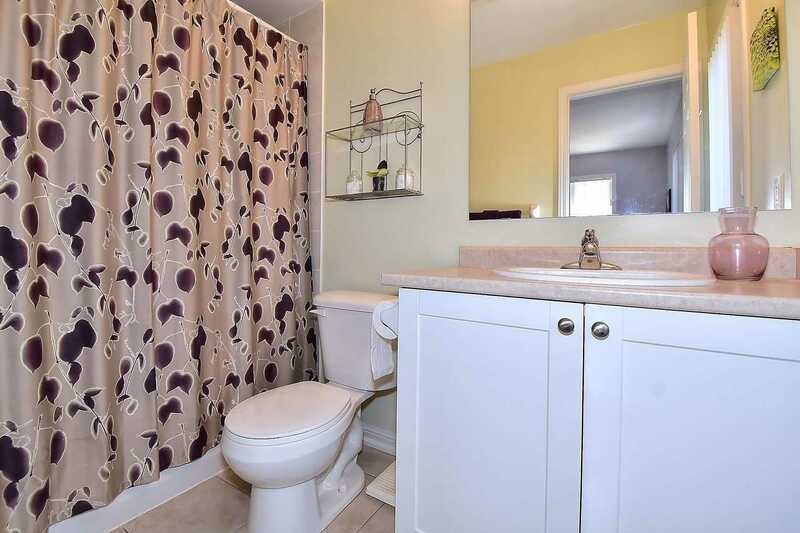 3 Large Bedrooms W/ 2 Full Bathrooms + A Finished Basement & Full Bath. 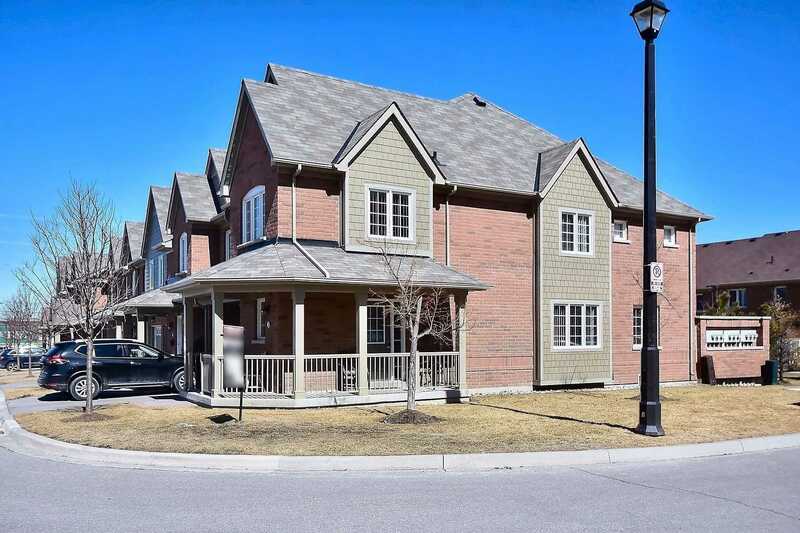 Attractive & Inviting Wrap Around Porch Complete This Lovely Plan. 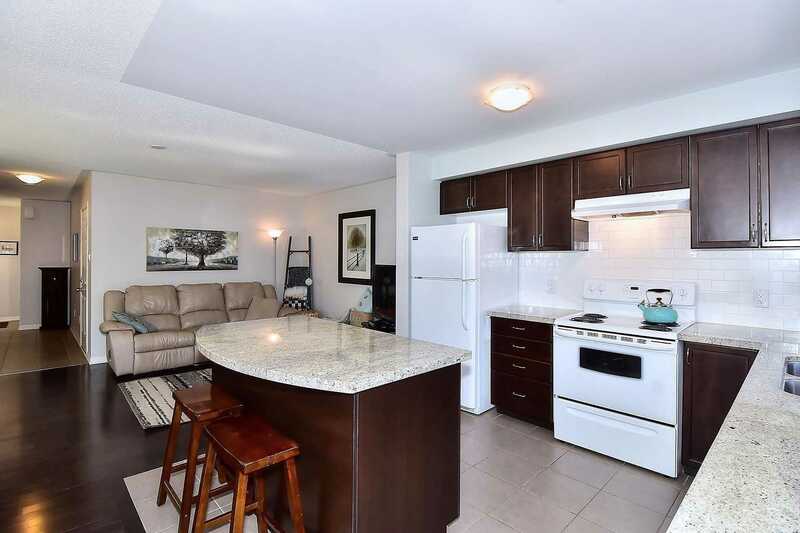 Every Amenity Minutes Away.